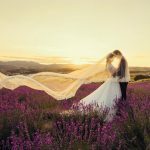 When it comes to actual wedding day photography, many clients are looking to capture very simple and candid moments. 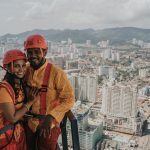 This Candid Photography Style captures the wedded couple in their most natural and comfortable selves. 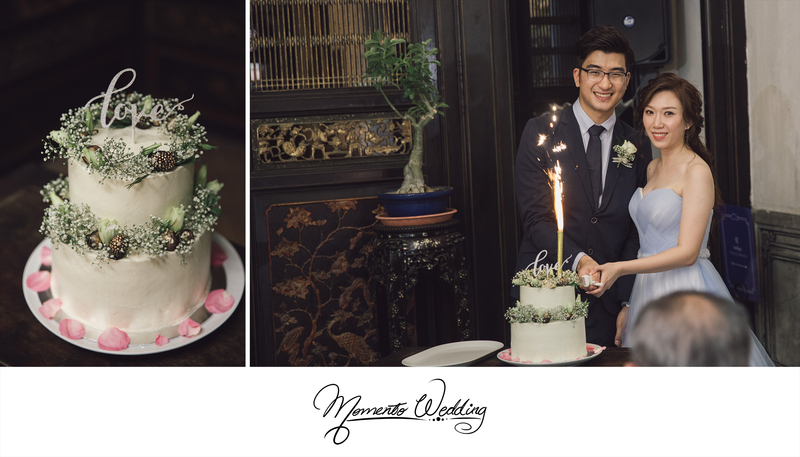 Our recent couple, Wei Shen and Shin Yee are no exception to that. 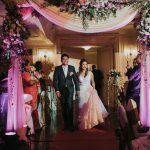 They have in mind to capture genuine smiles and joys of friends and families on their special day. 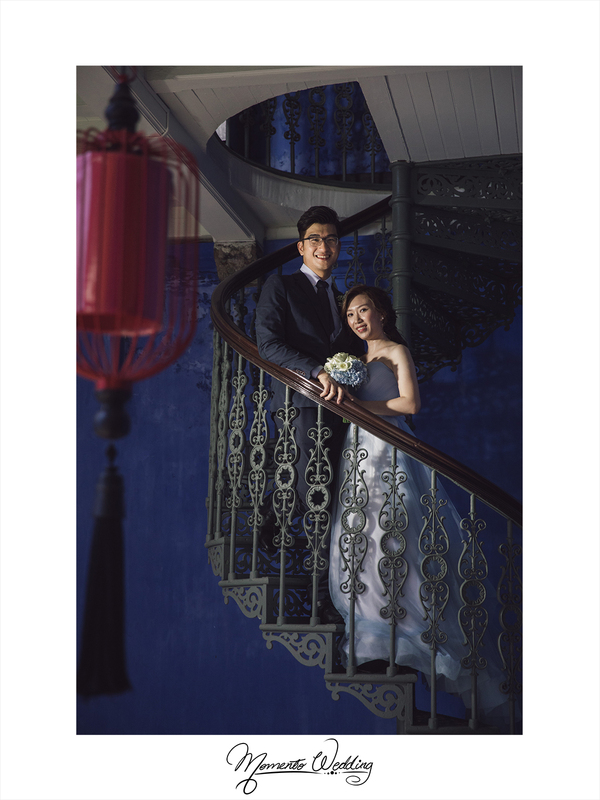 With soft blue hues as their wedding theme, The Blue Mansion, their wedding venue definitely provides the perfect set up. Wei Shen looks smart in his navy blue suit. 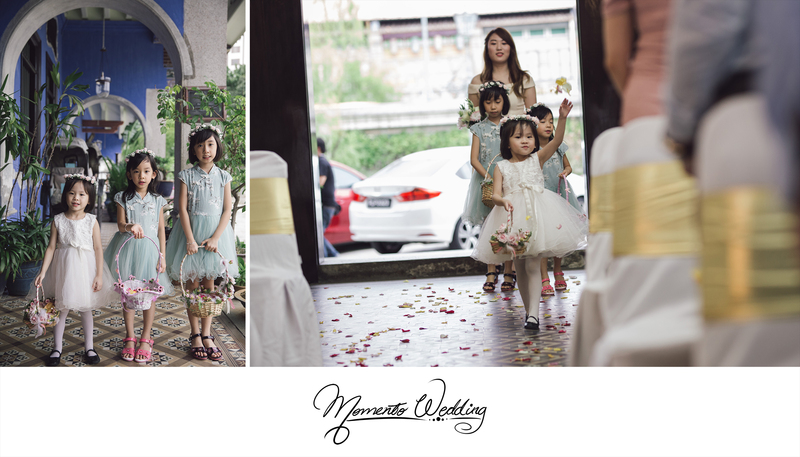 When the moment arrives for the Bride to walk down the aisle, everyone is all smiles. 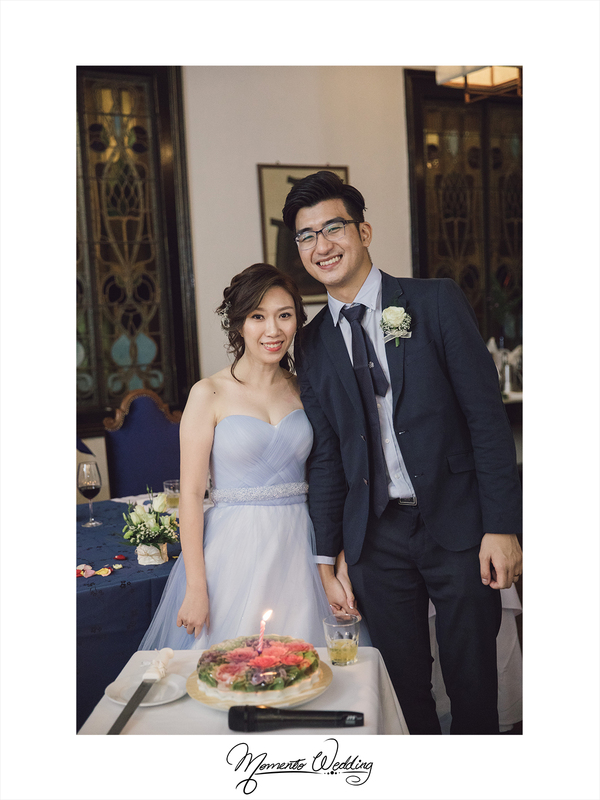 Defying the white gown tradition, Shin Yee marches in beautifully in the softest blue A-line gown from The Joy Bridal Boutique. She looks absolutely elegant and beautiful! 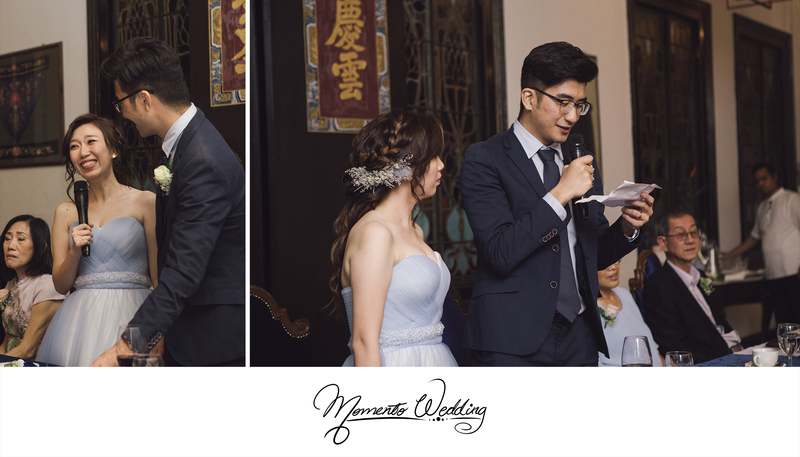 Wei Shen’s love and adoration for his wife can be seen and we manage to capture all that on camera. The joyous mood and lighthearted event sees every guest being their natural selves. Thus, the Candid Photography Style can never go out of style. 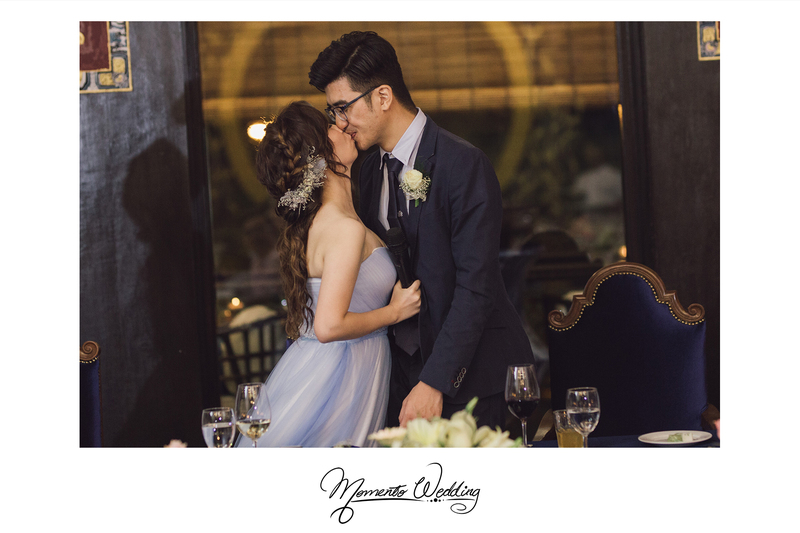 This style allows us to capture guests in their best moments. The simple rule is, to laugh as loud and smile as wide as you can! 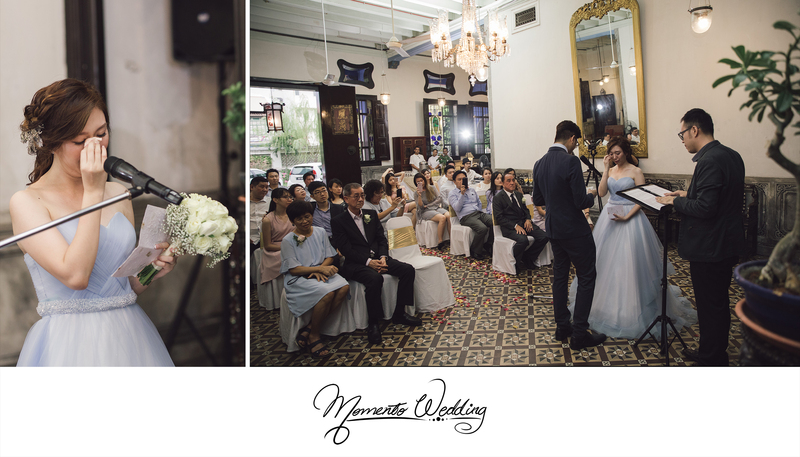 All these moments are emotions and candidness that we look forward to when capturing the best wedding moments. 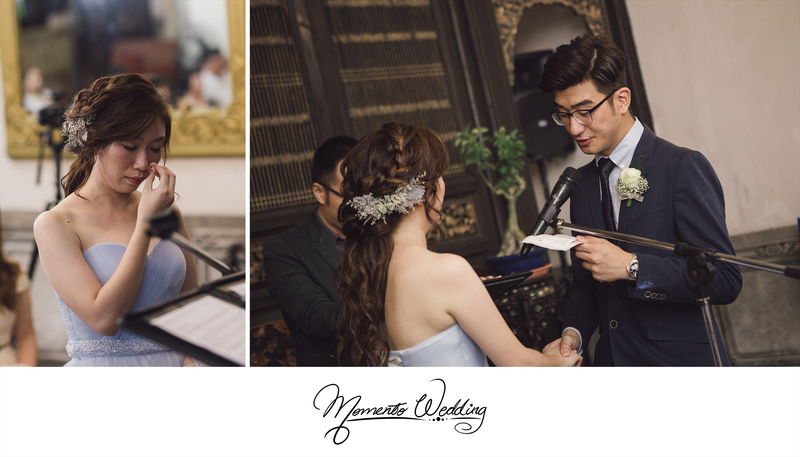 In conclusion, be yourself and let your heart smile whether you are the couple or one of the beloved guests!